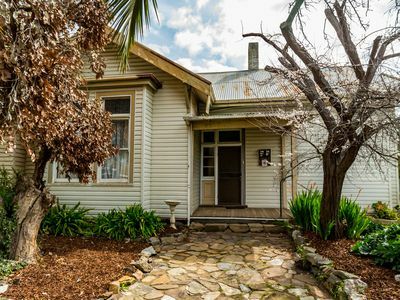 The gal iron external walls are a stark contrast to the old original weatherboard. 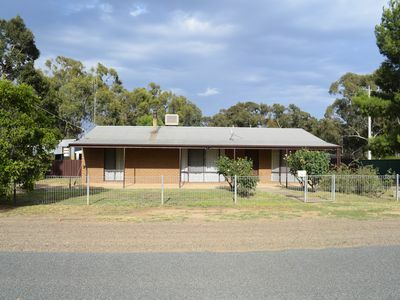 Fully new walls & ceilings, 3 modern bedrooms with new carpet, lounge room with OFP & rev cycle split system, open refurbished kitchen/dining room, all elec stove, hot plates and original old slow combustion stove. Modern bathroom with shared shower/bath and vanity. Separate laundry with sewered toilet. Outside is the expansive cement back porch, still a blank canvas, awaiting your ideas. 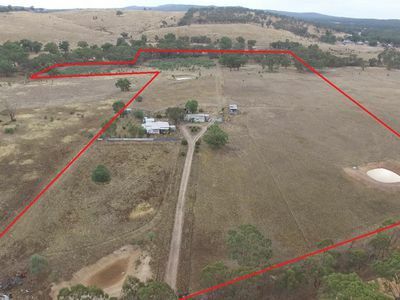 Set forward on the spacious 1020m² block, you only need to decide where the big shed needs to go. Coupled with the great location, this home is for the savvy investor or first home buyer.